You won’t believe what these clouds are made of…. Some clouds are more than just water vapour – they are alive. 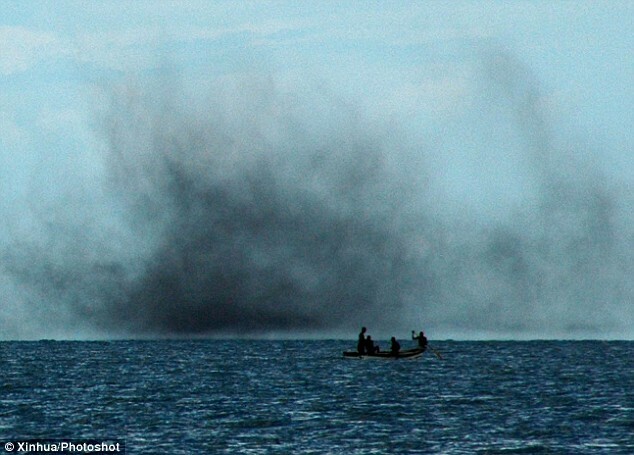 In Lake Malawi every year in August huge black clouds form above the water. These swirling clouds form across the water and form the shore it looks like the lake on fire. So what is happening? These strange black clouds are actually millions and millions of midges – a type of fly.